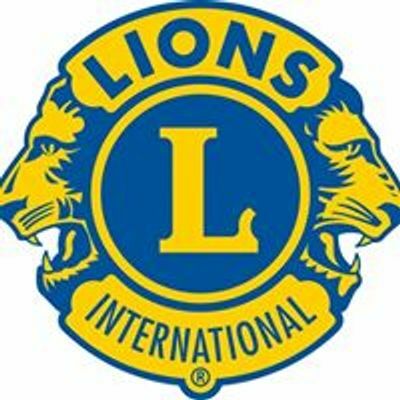 This year’s Fort 2 Fort Charity Cycle takes place on Sunday, April 14th and will raise funds for the Mercy University Hospital Foundation, four Cork County Lions Clubs, and Camden Fort Meagher Restoration. 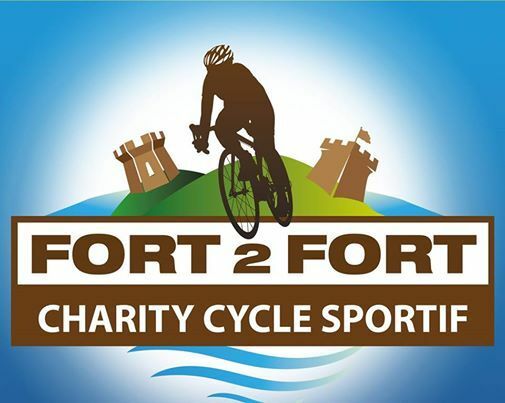 Fort 2 Fort, now in its 8th year, has firmly established itself in the calendar of Cork’s cycling enthusiasts of all abilities, offering a choice of distances, refreshments along the way and incredible views of Cork Harbour. Since its inception, over 3000 cyclists have participated, raising nearly €130,000 for the local beneficiaries. As well as new routes around Cork Harbour, this year’s Fort 2 Fort cycle sportive will include a “King and Queen of the Mountain" category challenge on Heartbreak Hill, Aghada Village, East Cork. Cyclists can test their climbing skills as they tackle an intermediate timed-section uphill route. The 2018 Fort 2 Fort cycle will start and finish in Camden Fort Meagher Crosshaven, and a number of new and exciting routes covering 40km, 65km, 85km and 120km have been added. Keep an eye on the Fort2Fort Facebook page, www.mercyfundraising.ie or the Mercy Hospital Foundation facebook page for the latest updates. 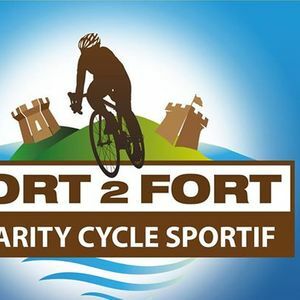 For anyone interested in taking part in Fort 2 Fort, registration is €39 for those who sign up online before March 1st. Pre-registration and sign-in takes place in the Radisson Blu Hotel, Little Island on Saturday, April 13th from 5pm-8pm for €45 and for those who want to register on the day itself, it's €50. Registration and sign-in on the day is in Crosshaven GAA Club from 8.00am – 9.30am sharp. Our sponsors, the Radisson Blu Hotel Little Island, are offering Fort2Fort cyclists a special accommodation rate of €99 single B&B and €112 double/twin B&B, just mention the Fort2Fort 2019 rate when booking. Register now at https://www.mercyfundraising.ie to support great causes and have a great day out.